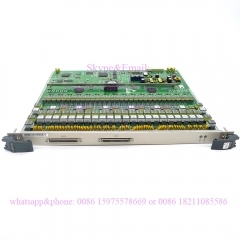 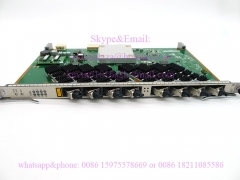 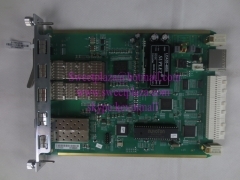 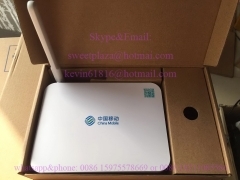 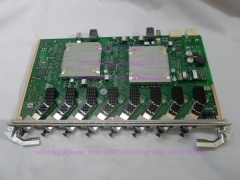 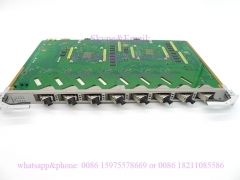 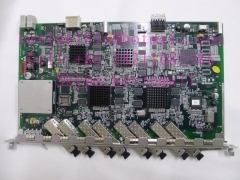 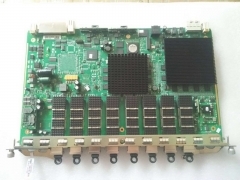 HUAWEI transmission board CIUA passthrough card H901CIUA use..
XP8A board with 8 modules 10G Fiberhome 8 ports GPON board f..
HUA WEI H901XGHD board for MA5800 OLT,8 ports 10G GPON card ..
ZTE VDSL data card VSTEH for 9806H IP DSLAM access, 24 port ..
ZTE main control board SCTM with 4 pcs 10GE uplink port for ..
Tri-functional ZTE board SMXA, 10G uplink control power modu..
Fiberhome 10G uplink card HU2A with 2 pcs 10G and 2 GE SFP m..
ZTE 8 ports GPON board for C300 and C320 OLT. 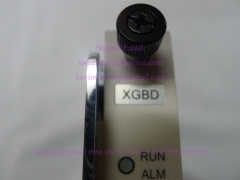 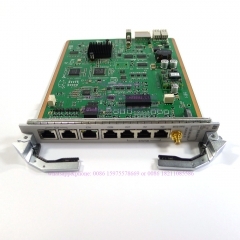 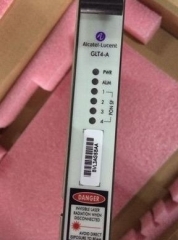 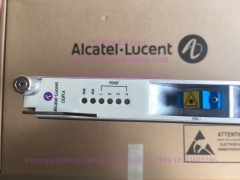 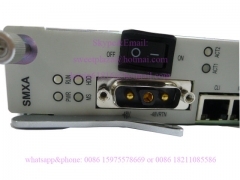 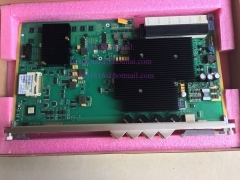 GTGO board wit..
Alcatel-lucent 4-pon GPON card OGPT-A 3FE53241AA for Alca..
Alcatel-lucent control board FANT-F 3FE53701AABA for Alcate..
ADGE card for Original Huawei, 32 line subscriber board for .. 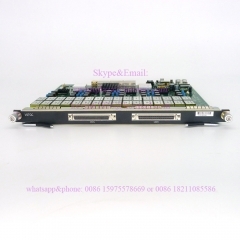 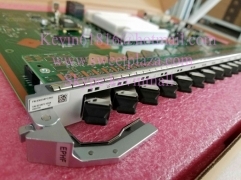 Original 4 ports uplink board HUVQ for C300 OLT,2 pcs 10G+2 ..
Huawei XEHD 10G high speed EPON card,8 ports H901XEHD board ..
Huawei H802 XEBD 10G EPON board With 8 Ports 10G modules For.. 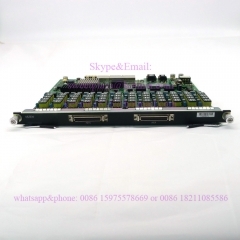 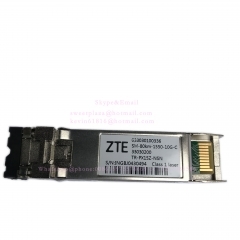 Original ZTE control board for C220 OLT. 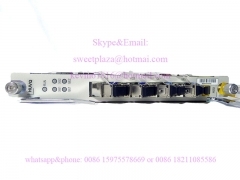 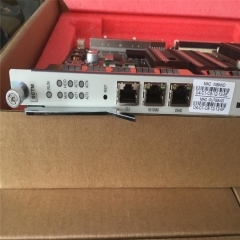 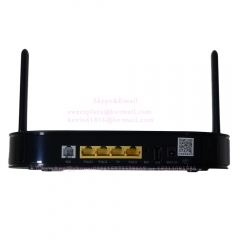 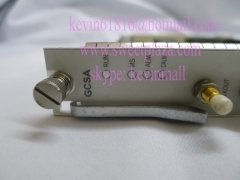 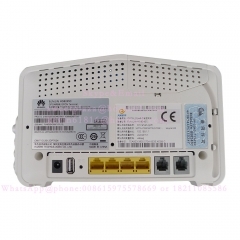 GCSA model with two..
original Huawei 16-PON card EPHF with 1.25GE SFP, EPON card ..
Alcatel-lucent 4 ports GPON board GLT4-A for 7360 etc OLT, w..